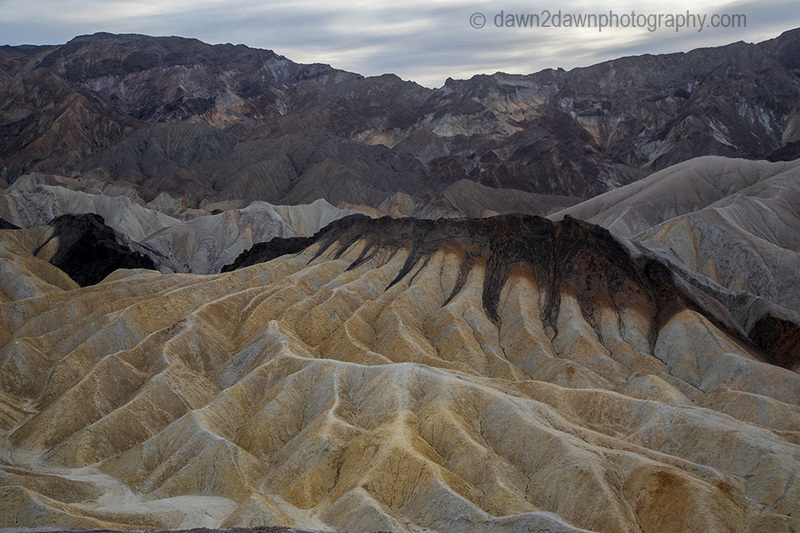 One of the most popular places to visit in Death Valley National Park is Zabriskie Point. 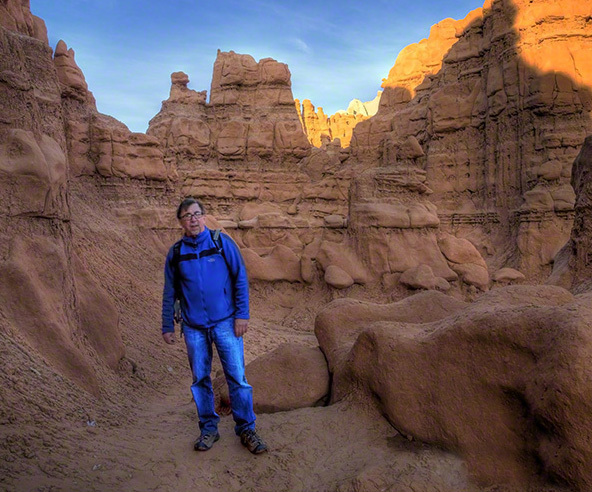 Probably because of the colorful and twisted sandstone rock formations. I am happy to say I have been to this glorious point. 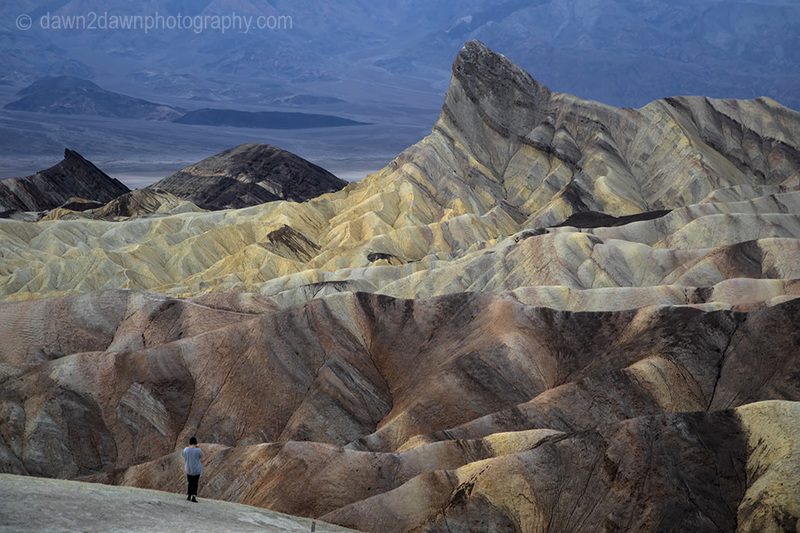 It is so vast, you did a great job of capturing the immensity and beauty here, Michael Andrew. Stunning photos! 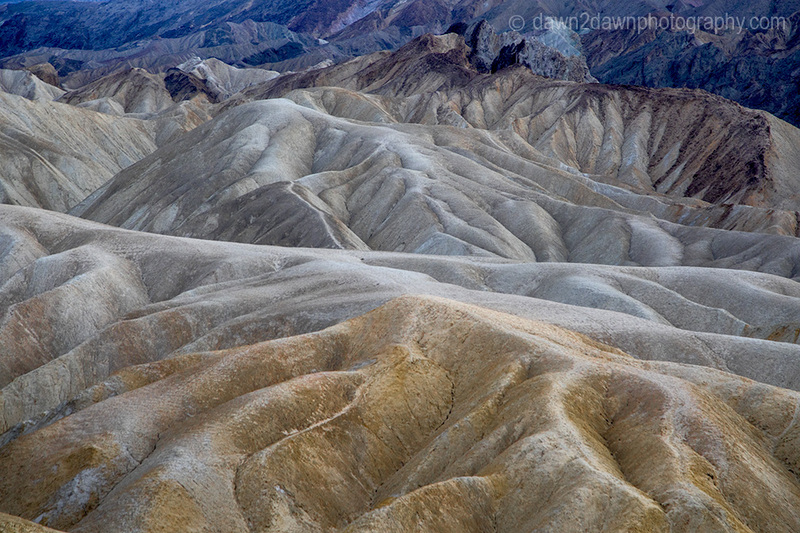 Can you do some hiking there? I imagine best time to visit is November-April? That sure is beauiful country!